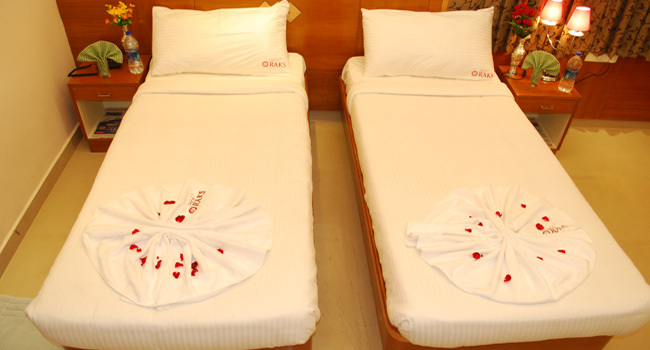 Great pride is taken in treating each guest as an individual and on creating a warm and friendly atmosphere. 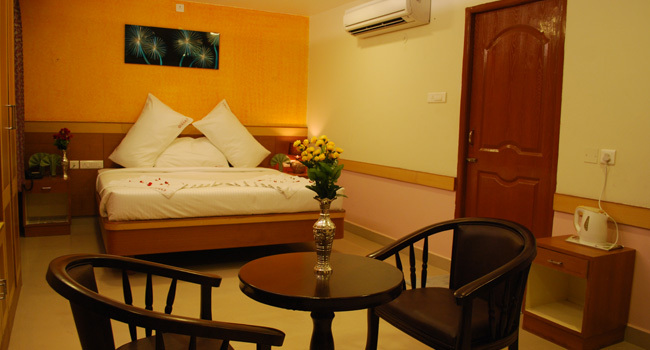 The designed to meet your home comforts; our friendly and professional service aims to ensure you have a very pleasant relaxing stay. 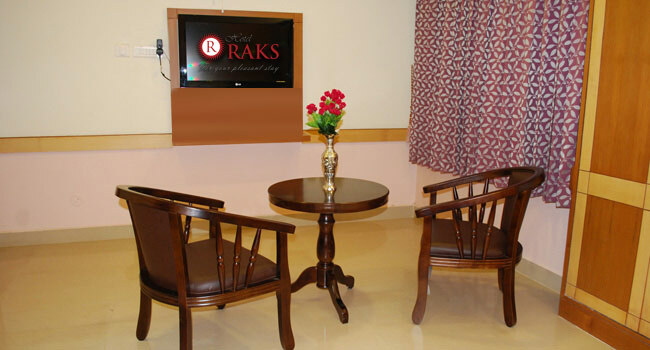 Staying in HOTEL RAKS shouldn't cost the Earth. 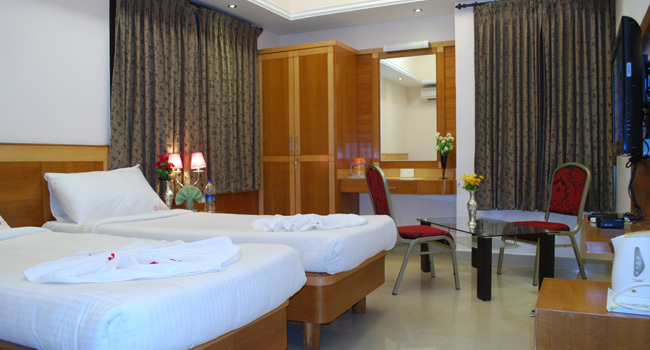 Whether you're here for business or pleasure, we provide simple accommodation to suit your every need. 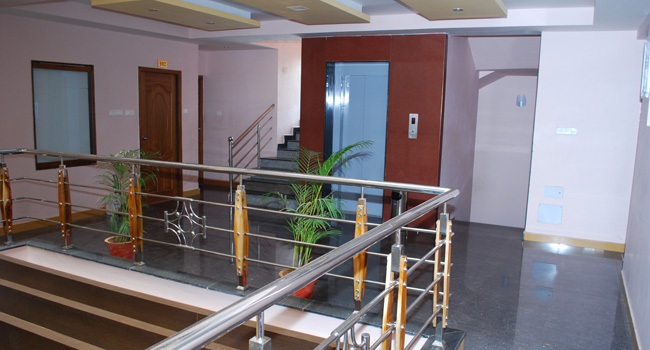 We, with our vast experience, foresee your requirements and fulfill them proactively. 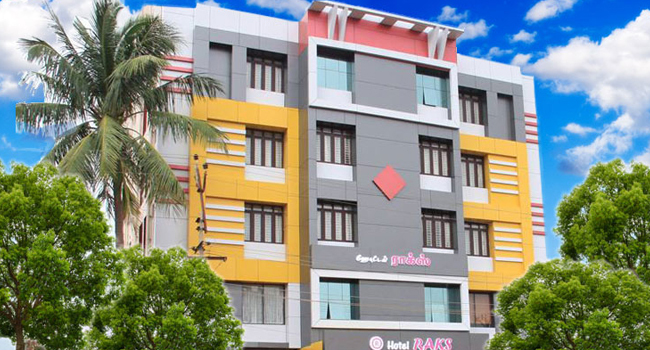 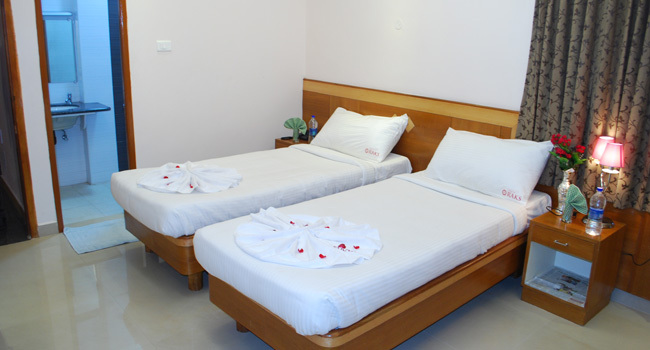 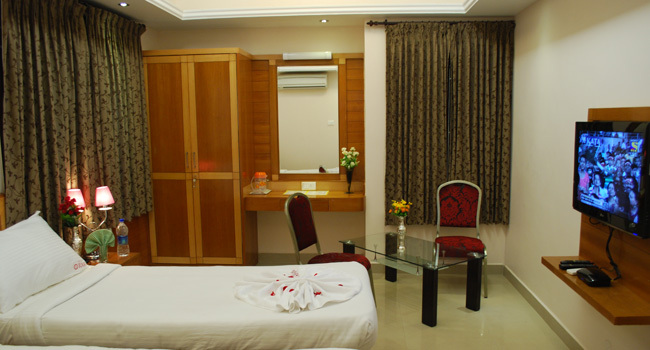 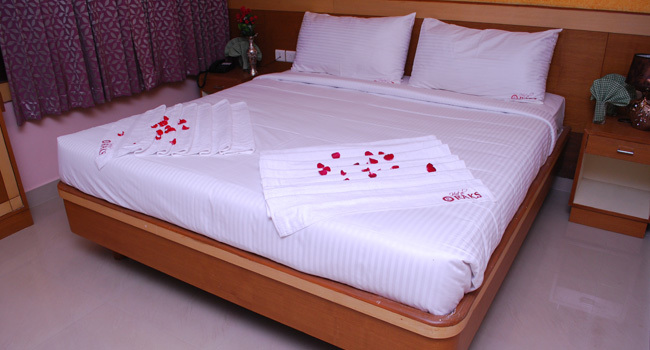 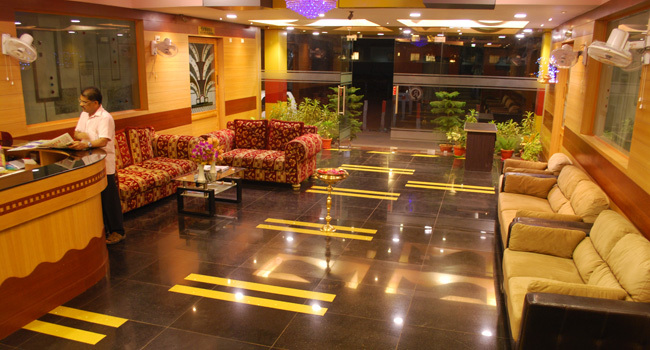 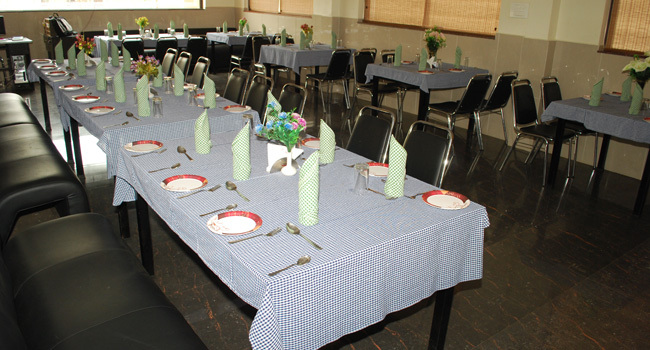 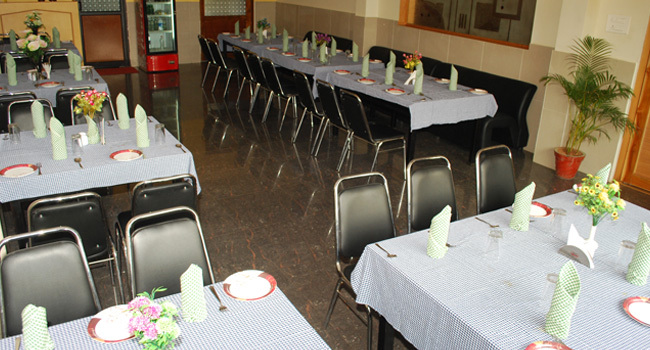 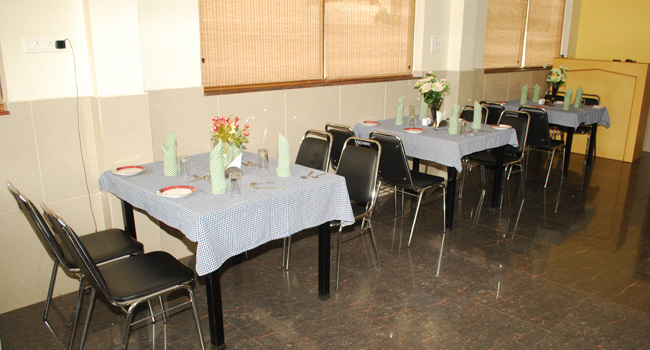 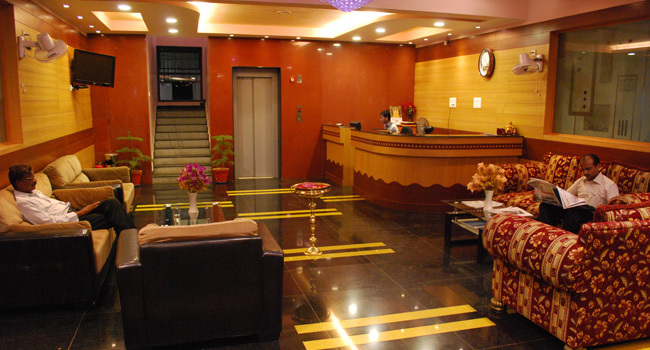 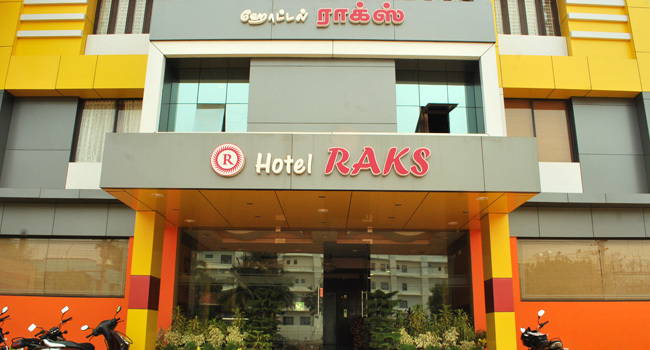 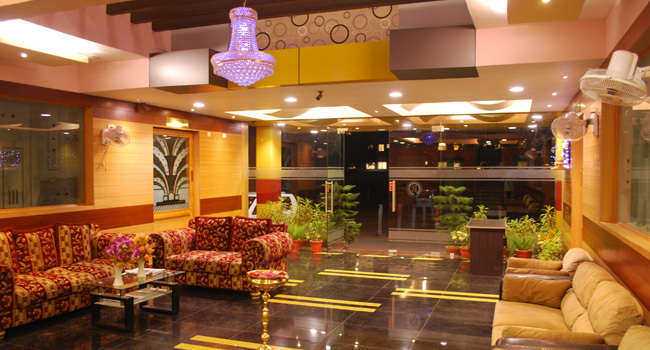 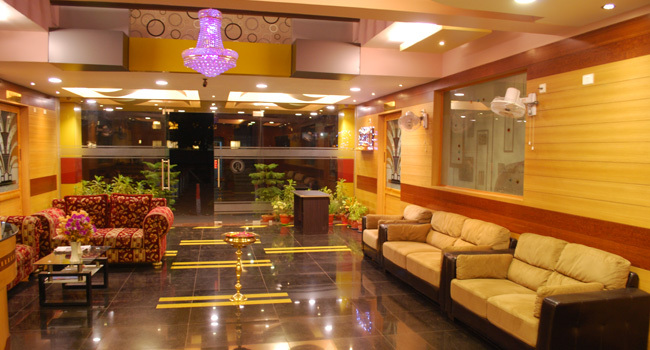 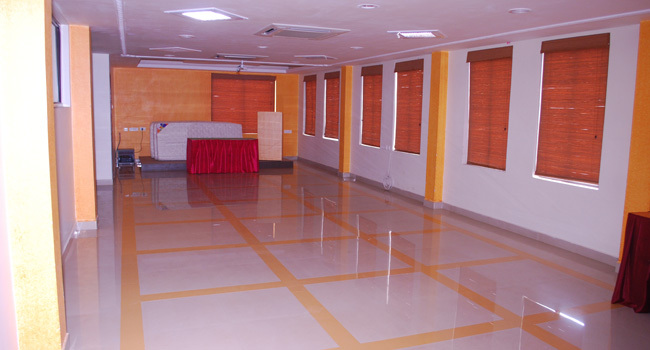 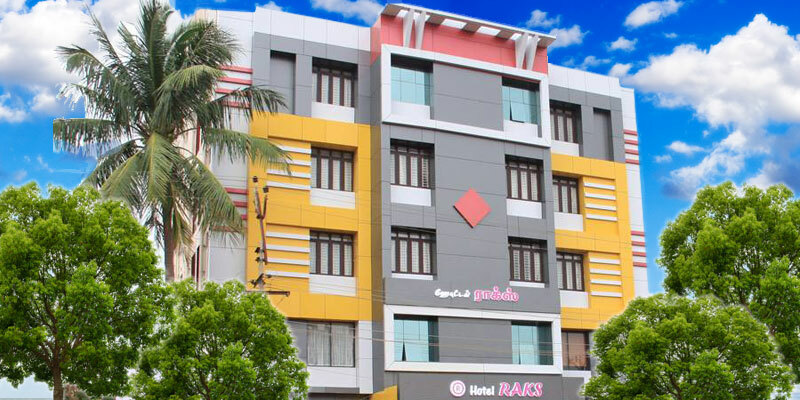 The central location of HOTELRAKS allows you to access all major tourist attractions very easily. 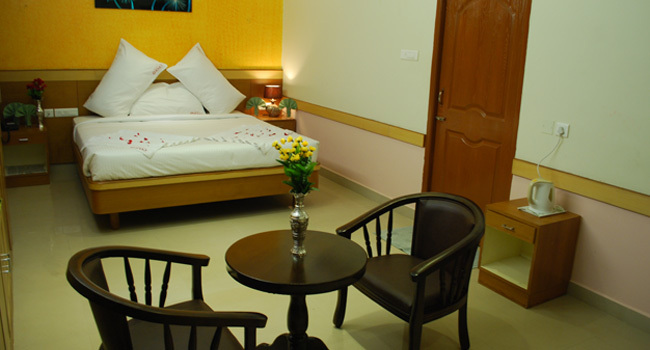 With iconic sights of the Thanjavur : Prahadeeswara or the Big Temple, Thanjavur Royal Palace, Siva Ganga Garden, Thanjavur Art Gallery.